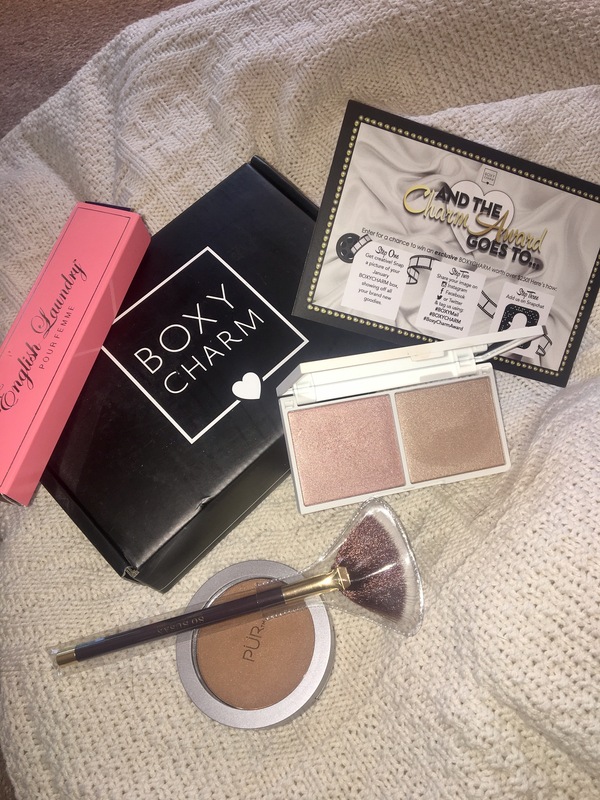 As I have spoken about before, Boxycharm is a monthly subscription box that costs $21 a month and almost always includes 5 full size products (it’s an amazing deal!). I have been a subscriber for about 2 years now, and I’m still loving every box! The first product I want to discuss is the So Susan Fan Brush. This is a full size product and it retails for $18.95. 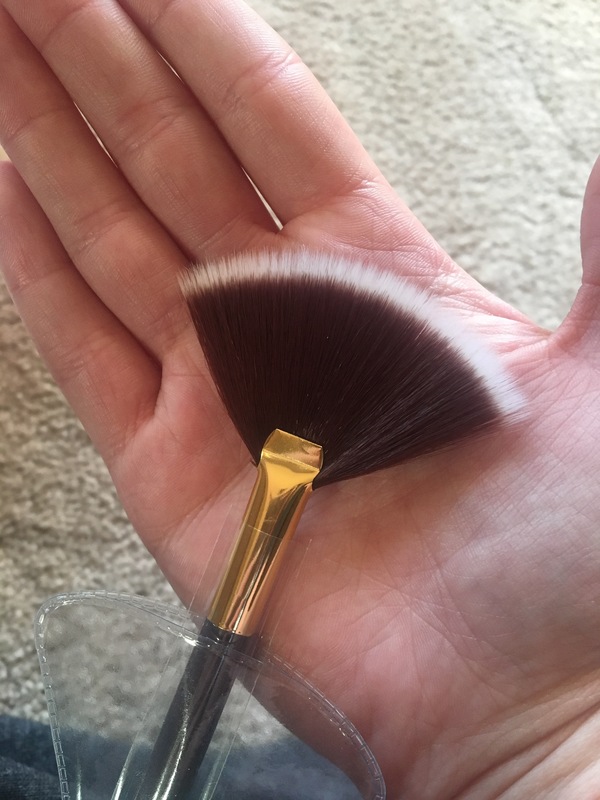 This brush feels extremely soft and would be a really good brush for a softer looking highlight. I can’t wait to try it! The next product in the box is the *Gorge Amazing Konjac Sponge. This is a full size product that retails for $18. It says it is a 100% preservative free konjac root sponge. It is calming and exfoliating and balances the pH of the skin. I wasn’t able to take a picture of it since I used it this morning and it is still wet, but I love it! The next product in the box is the PÜR Mineral Glow Bronzer. This is a full size product that retails for $25. 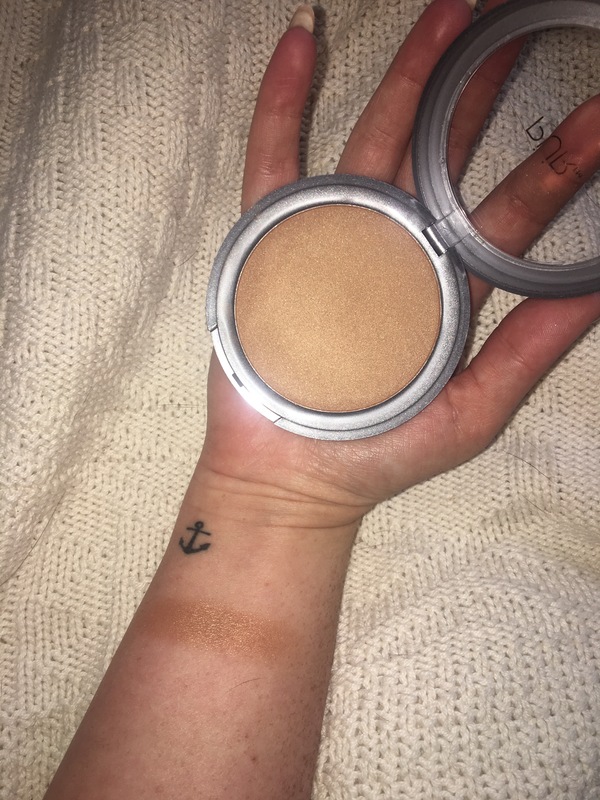 This is a very nice, creamy feeling Bronzer that would look beautiful on the sun kissed areas of your face to give you a healthy looking glow. 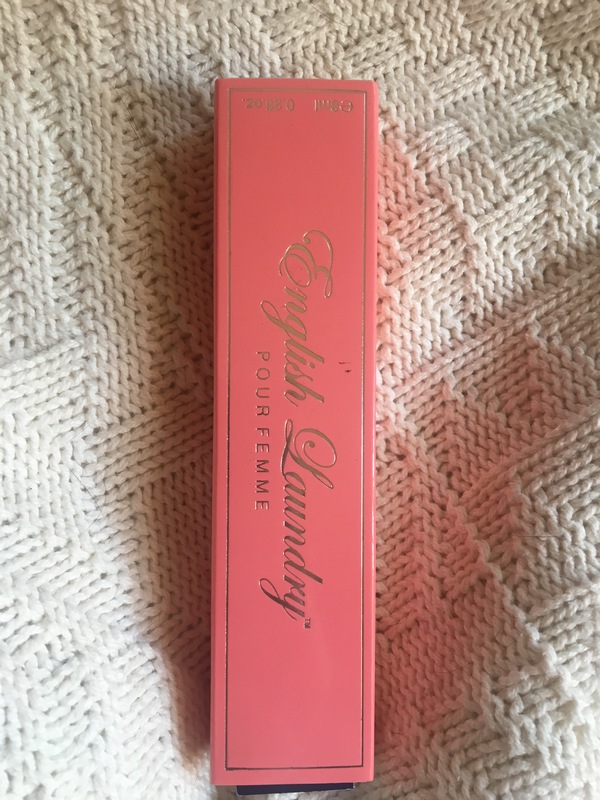 The next product in the box is the English Laundry Pour Femme Deluxe Roller Ball. This is a deluxe size product that retails for &25. It is a very mature scent in my opinion, and not something that I would typically reach for, but it’s nice to have something a little bit different in my collection. The last product in the box is the Vintage Highlighter Double – Chocolate Diamond & Rose Quartz. This is a full size product that retails for $35. I am absolutely in love with this Highlighter! They look absolutely stunning on the cheekbones and down the bridge of the nose. 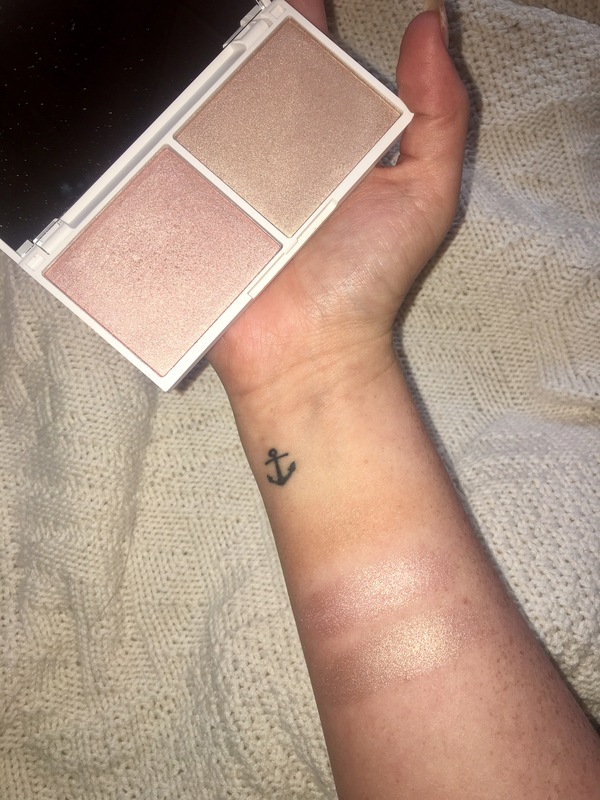 Definitely the Highlighter that I’m going to be reaching for the most! Thank you so much for reading this post! Please like or comment if you enjoyed, and let me know if there is any specific content you would like me to put out. 🙂 I hope you all have a wonderful day.